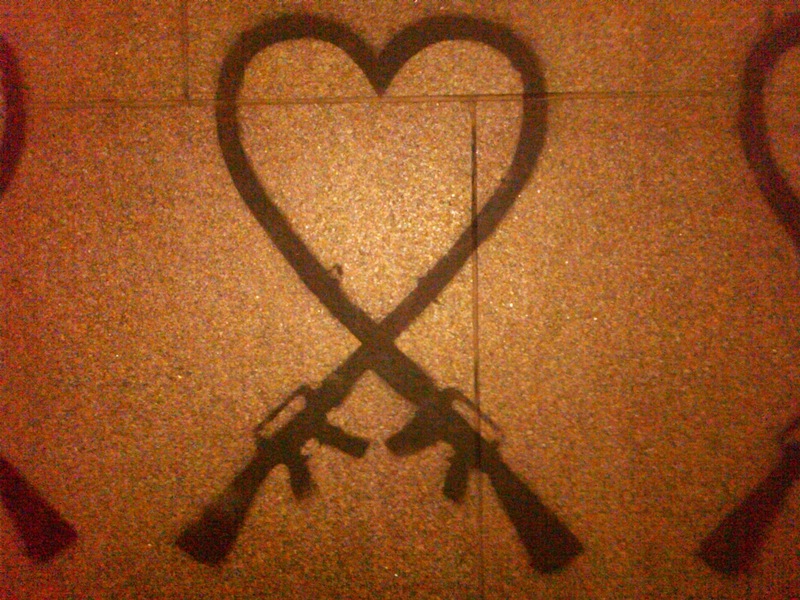 This entry was posted in Adventure, Photos and tagged Boston, graffiti, guns, heart, love, mobile photo, newbury street. 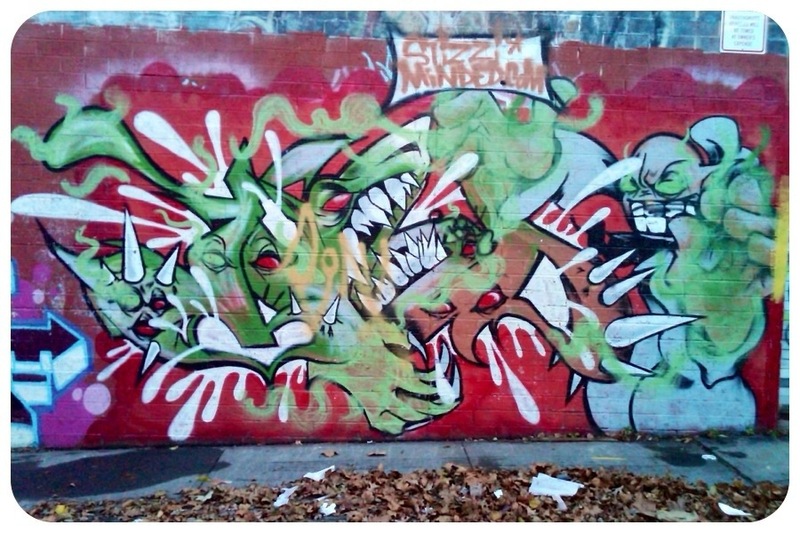 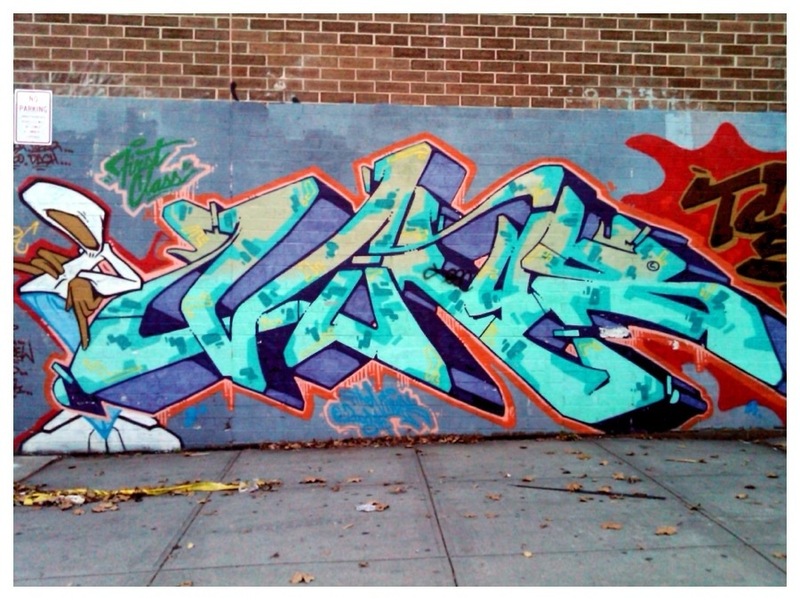 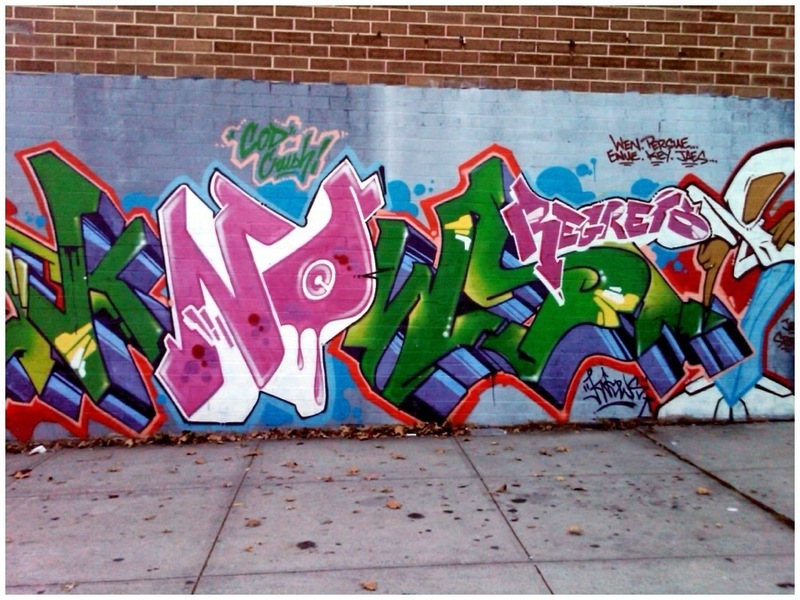 This entry was posted in Adventure, Photos and tagged graffiti, mobile photo, new york, queens. 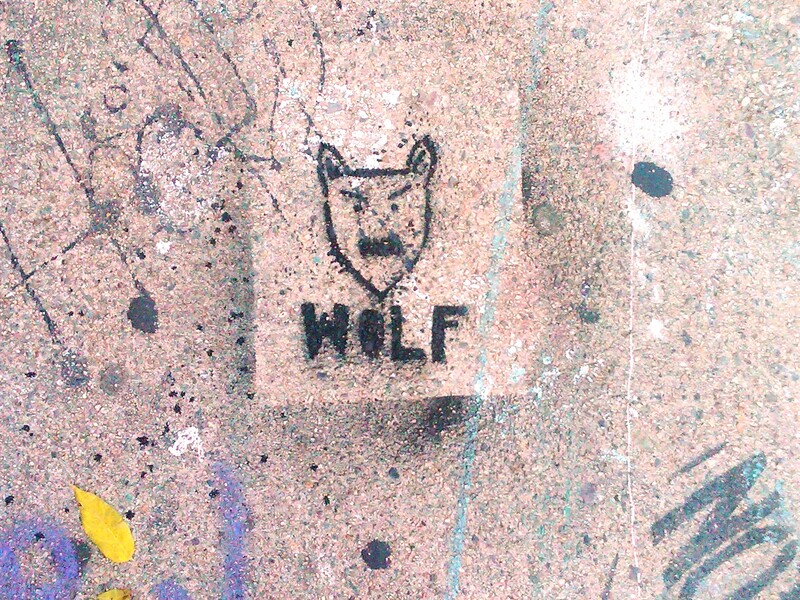 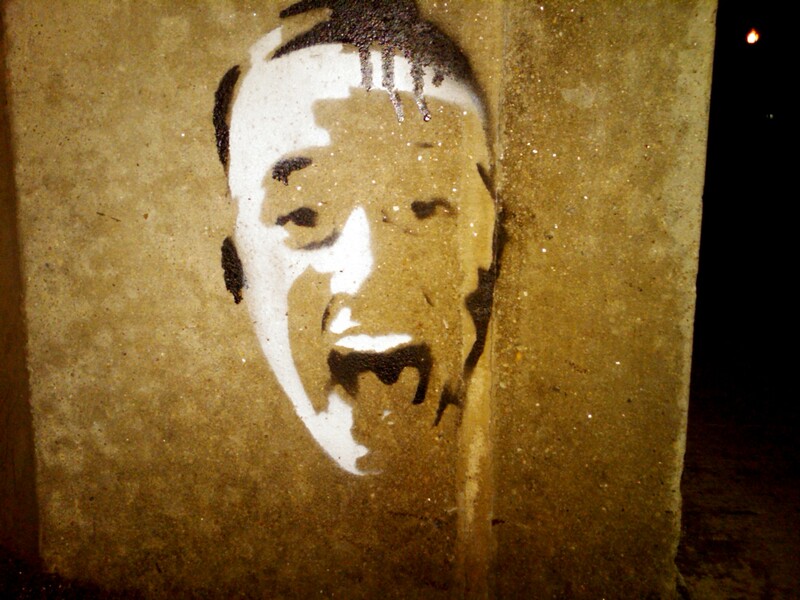 This entry was posted in Adventure, Photos and tagged Boston, graffiti, stencil.